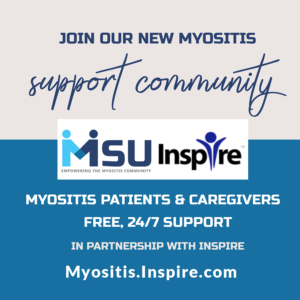 I was asked if I would be interested in sharing my Myositis story on the MSU website. Initially, I was hesitant. Not because I feared sharing it but because I didn’t see anything special about me that would be worth sharing. I guess that sentence alone speaks to the kind of person I am. I am far from shy. I absolutely love people and helping people. I don’t feel I should be in the spotlight or have all eyes on me, I am ordinary. I couldn’t have been so wrong. 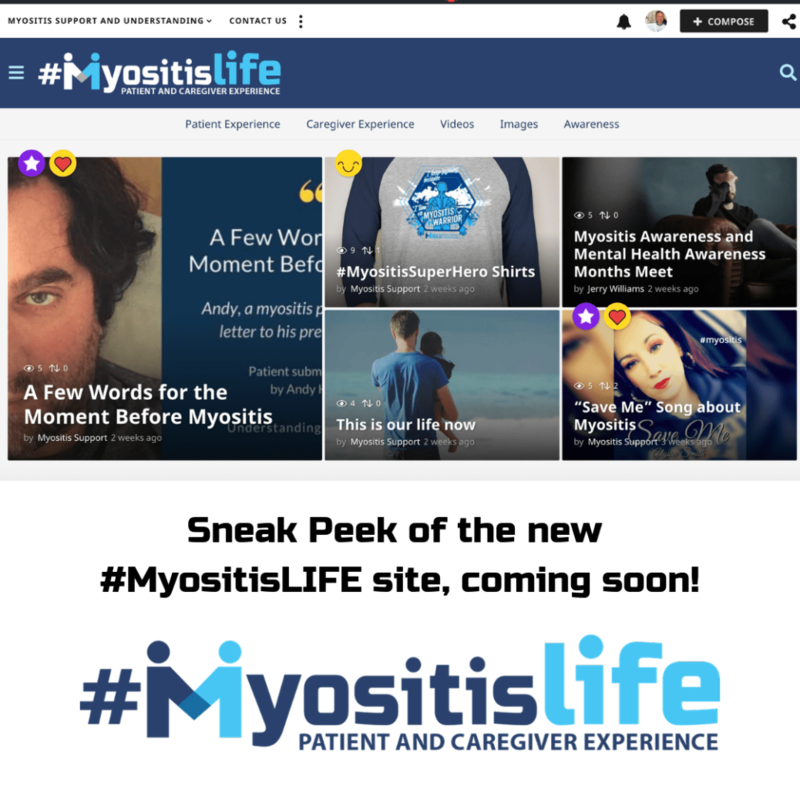 I am extraordinary, we all are, and Myositis deserves a spot light. A bright beacon that can’t be ignored. 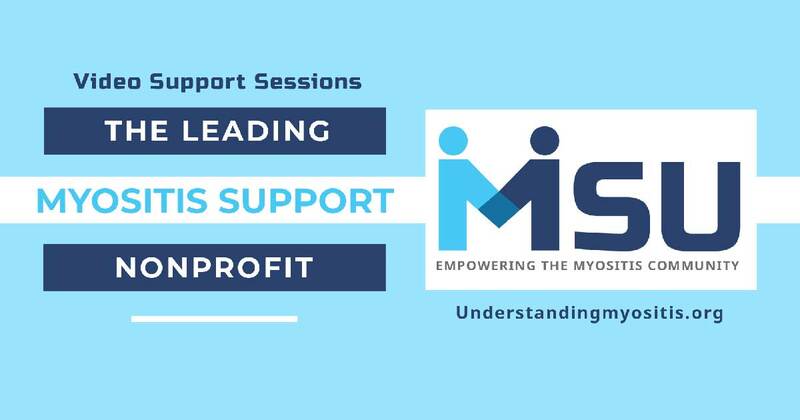 So if my story helps to bring awareness to what life is like for me dealing with Myositis, then I accept the offer to lift my voice and share my story with each of you. Life before my world crashed around me. I had my 1st son when I was 18 years old. I chose raising my son over continuing my education beyond high school. I immediately went to work to provide for my family. At 20, I joined the police academy and became a Texas Peace Officer at 21. I’ve worked the last 21 years as such. I remember being happy and enjoying life. I carried the world on my shoulders, a real-life super mom. I even have a cape to prove it. I had two other kids over the next ten years. I balanced family and work. As soon as my children became older I decided I would go back to school. So I started working on my college degree. I worked full-time at night, went to school full-time during the day, and took care of home and my children. I was moving full-speed ahead and loved it. That was until Myositis happened. 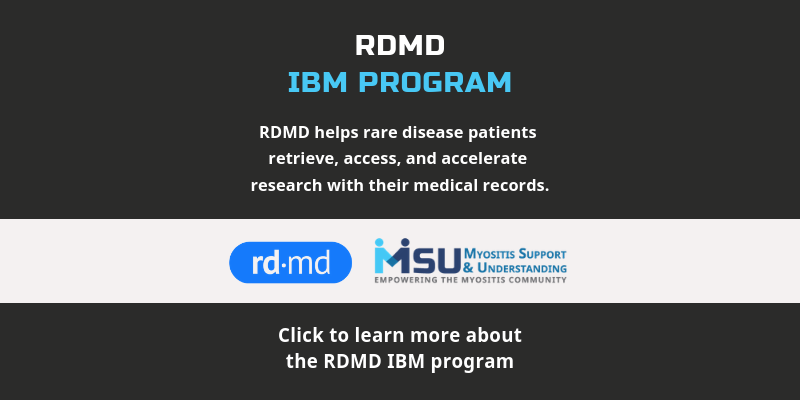 If I sit back and really think about it I was having symptoms from myositis rearing its ugly head long before I sought medical help. I remembered my right leg going out and having to use my hands to lift my leg to get into the car. I called it my “bum leg”. I told my sister one day when I couldn’t get in the car that my “bum leg” was acting up again. We just laughed it off. Then there was the fatigue, which I also overlooked. I thought I was working too hard. I was used to burning my candle at both ends, it always worked for me, but things spiraled out of control from there. 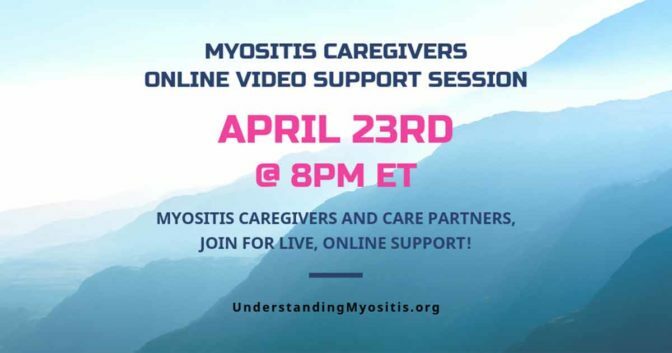 Although I’ve had my own personal struggles with Myositis, I realize I have not experienced the very worst of Myositis, fortunately I have never lost my ability to walk, nor have I spent months in the hospital. 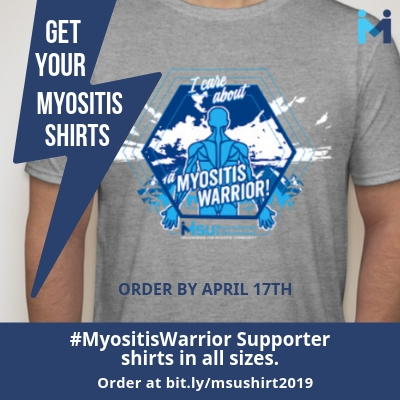 All of us, no matter the severity of our symptoms, are true warriors, “MyoWarriors.” Gentle hugs, prayers of pain-free days, and lights of love to each of you. I was hit the hardest over the last year. I’m sure mental stress also played a part along with my physical ailments. Working and attending activities my children were involved in became overwhelming. I was starting to lose myself. I didn’t want to let anyone down so I continued to push myself against what my body was telling me. I fought until I couldn’t fight anymore, which took place February of 2015. 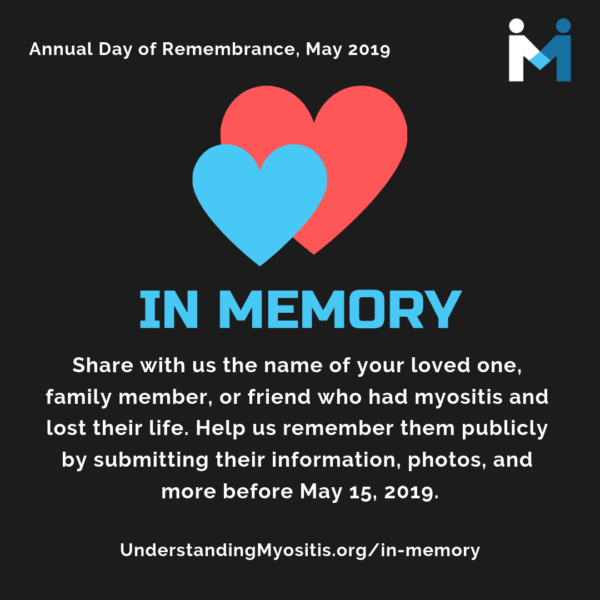 Last year I was officially diagnosed with Dermatomyositis. 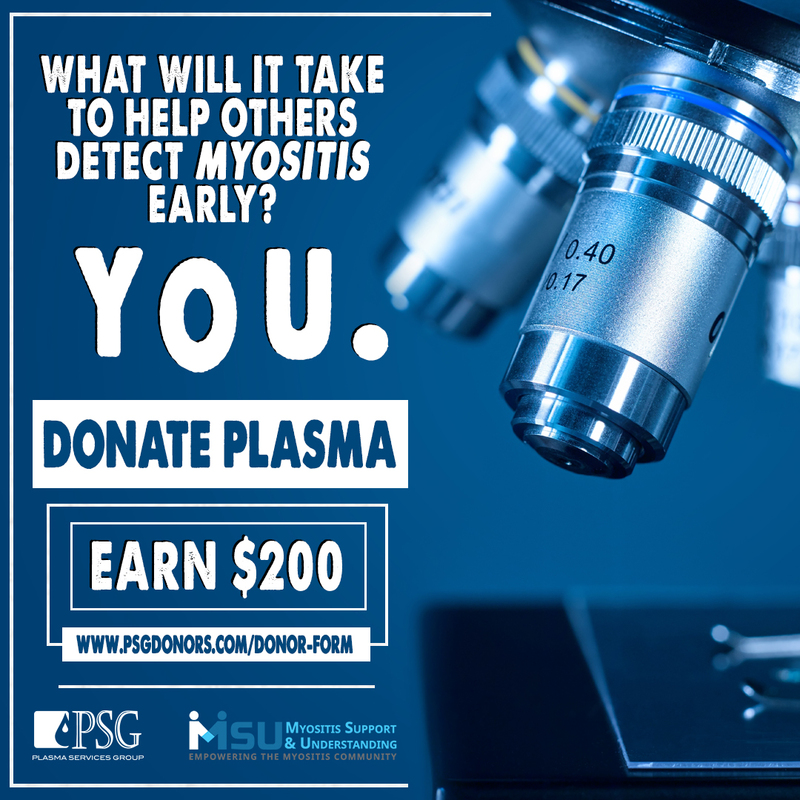 Well, initially I was suspected of having Polymyositis about 3 years ago, but that is a story for another day. I was also diagnosed with a pituitary brain tumor on New Year’s Eve of 2014. The mental, emotional and physical stressors reached the breaking point for me in February. I decided at that time it would best to take a leave of absence from work. I was also scheduled to start IVIG (Intravenous Immuno Globulin) in March. The game plan was to start treatment in hopes of getting my strength back and my fatigue and pain under control enough to return to work. 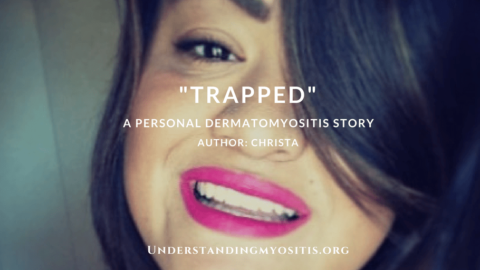 I could not have been so far away from the reality of what my body was about to go through. This social butterfly was about to revert into a hermit. After taking leave from work my body crashed. It was hard to get out of the bed most of the time. Enjoying times outside the house with my family or having any semblance of a social life was out of the question. It began to take too much effort and energy to comb my hair and get dressed. The fatigue was beyond anything I had ever experienced before. I noticed the smallest things that I once did with ease before I became sick, became a major problem for me. I would pick my kids up from school and not have any energy to get out of the car or to walk up the stairs. I couldn’t hold my arms up long enough to comb my hair. Getting dressed required me stopping to rest between pulling up my pants and putting on my shirt. Sometimes I would be so exhausted from getting dressed that I had no energy left to leave the house. Showers, cooking, or dishes individually were all disqualifying activities that cancelled out any other activities for that day. If I clean the kitchen I can’t cook and vice-versa. Sometimes eating was too much because my jaw muscles would become weak and tired while chewing. There were times I choked while eating. It took a while but I started to see improvements with my IVIG treatments. I could get through a day without a totally crashing and burning before the day began. I could eat without my jaws feeling overworked. Stairs, grocery shopping and other task are still a problem, but with treatments there are more good days. When I say good days I mean I can take a shower and not have to take a nap afterwards. I could walk in the grocery store and make dinner when I get home, but this still required someone shopping with me to push the basket, load and unload the groceries and put them away when we got home. I was learning how to pick and choose my challenges for the day, because now I had to adjust to everything being a challenge for me. I went from being totally independent to now having to rely on others a lot of the time. In June, my Chief came to my house and told me he could not hold my position until I got better. He said he was short-staffed and needed to fill my position. He told me when I exhausted my time, next month, they would be terminating me. I was devastated. Everything I had was tied to my employer. My medical insurance, which I drastically needed. My life insurance, my retirement plan as well as the medical and life insurance for my children. I tried to fight for my job but I was too sick to fight any more. I felt like I was battling in every aspect of my life for my life. I had to revise everything I thought I had worked out. This is adjusting to the “new normal,” that is often talked about amongst members in our MSU group sites. 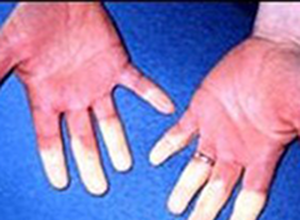 After a few months I concentrated on my treatments and my health. I learned to put me first for a change. I couldn’t be anything for anybody if I was falling apart. I was still in school doing as best as I could under the circumstances. I focused on one day at a time. I prayed and continued to push forward, but at a slower pace than ever before. July 16, 2015 came and I was let go from my employer. I signed up for Cobra insurance plan under Blue Cross Blue Shield so I didn’t lose or have a break in my treatments. I was under the same coverage I had with my employer but at a much higher rate. I couldn’t worry about that at the time. The important thing was not to have a break in treatment. Having IVIG allowed me to have some forms of independence. I pushed through and graduated from Texas A&M with my Bachelor of Arts degree in Maritime Studies and a minor in Anthropology on August 15, 2015. I may not ever do anything with my degree and that is okay with me for now. Having a child at 18, while I was still somewhat of child myself, attributed to my mental strength and endurance. I had this precious little boy depending on me. I focused on the workforce and not my education. At that time I had to provide for my family. I set a goal for myself to get my degree later. It was placed on the backburner of my life for several years, but I achieved my goal. Before becoming ill I wanted to move on to law school but I am okay if that goal isn’t achieved. I struggle daily with physical and mental fatigue, aches and pains, brain fogginess and headaches, just to name a few. I can’t put my body through the mental stress of law school. Facing all that I have faced has given me a different perspective on life and what is really important. I’m learning to love the simple things in life. I am appreciative of family. I recognize the blessings I have. I am focused on today, I can’t think about tomorrow. 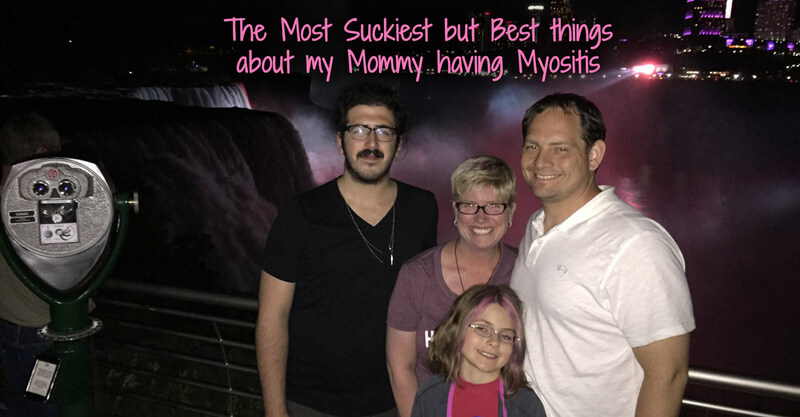 In September I had my last IVIG treatment when I returned from the Myositis Conference. It was September 14th and 15th to be exact. It wasn’t because I had reached a point of improvement in my condition or remission of the disease that it wasn’t needed. It wasn’t even because my doctor felt it wasn’t necessary or helpful for me to continue. In fact, my doctor didn’t agree with ending my IVIG. 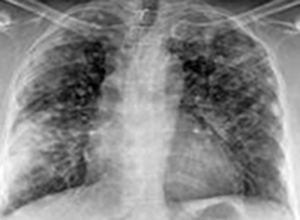 It was because the insurance company felt it was no longer “medically necessary,” as they put it. The insurance company decided on a low level of a quality life for me. They decided that me being able to take a shower and comb my hair for myself wasn’t a necessity. My ability to feed myself or even chew my food wasn’t a necessity. My ability to physically walk on my own wasn’t a medical necessity. They made decisions on my quality of life without even consulting me. I pay them almost have my income for them to decide that I am not worth having my independence. That joy I felt in the ability I had to comb my own hair over the last few months meant nothing. The fact that I could cook dinner for my children meant nothing to them. 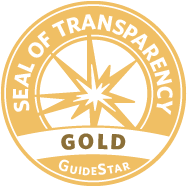 The improvements I received from IVIG meant the world to me. Slow progress was better than no progress or a steady decline. Without my treatments I am declining. My greatest fear is that I will deteriorate beyond the point of IVIG or any other treatment being able to help me. I don’t want to be trapped inside my own body, to become a burden to my family, or to die from deterioration. To be 42 years old and go from chasing down criminals to not being about to walk up stairs is heartbreaking. To have my independence taken from me, not because the disease caused it, but because the insurance company refused treatment. This beyond heartbreak and UNFAIR. It has been two months without treatment and I am feeling it. The weakness of my arms and legs is increasing. My pain has increased. I am back to having to take breaks doing my hair, taking showers, and cooking. I am opting not to cook most of the time, well it’s not really an option but more so a consequence due to Blue Cross Blue Shield’s actions. 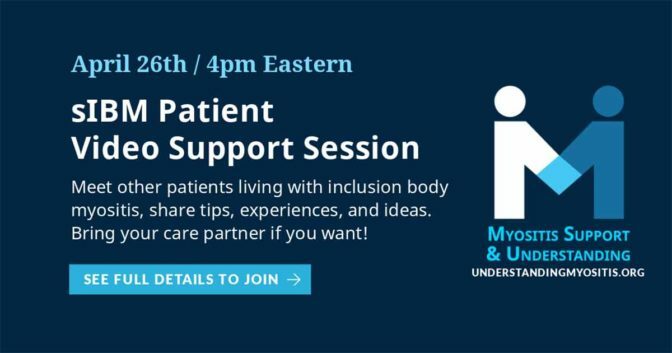 The insurance company’s ability to have a review board of medical personnel unfamiliar with Myositis, making decisions on our care and treatment, makes no sense to me. 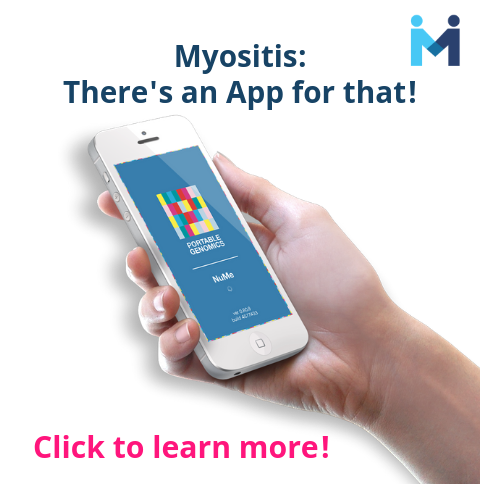 How can an obstetrician unfamiliar with Myositis decide if treatment is medically necessary? Well, according to the denial letter I received, that is who made the decision in my case. The fact that the insurance companies don’t have to have a specialist in the field of the diseases they are making determinations on for treatment seems immoral if not illegal. This is completely one-sided and not in favor of us, the patients. We deserve to have someone of higher authority investigate insurance companies and their appeal process. The fact that they have to power to sentence us, the ill and injured, to death and disability without any accountability is beyond me. 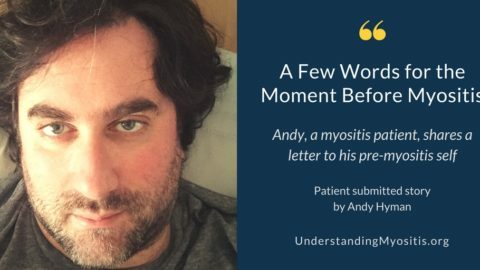 I recently wrote my congressman, senators, and representatives, both on the state and federal level, in regards to the insurance companies’ practices and my denial for continuation of treatment. I don’t know how much my one voice weighs but I felt obligated to lift my voice for many, for my fellow Myo-warriors. My story is our story and we deserve to be heard. We deserve time, care, and attention to be given to our condition. We deserve a right to have a good quality of life and it shouldn’t be stripped away from us by the insurance company and most definitely should not be a decision made by someone that doesn’t specialize in the medical condition in question. I shared my story with each of you because in many ways my story is your story. I also wanted to encourage you to lift your voice against mistreatment by employers, insurance companies, family and friends, whomever. 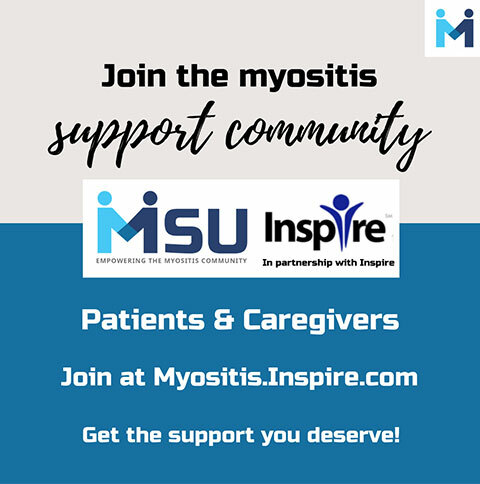 It’s time we shine a spotlight on Myositis, this invisible condition must not remain invisible. 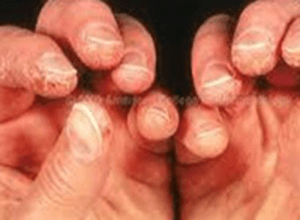 I often hear “but you don’t look sick,” well it’s time everyone knew just how sick we are. We are sick of being ignored, sick of being mistreated, sick of being overlooked, and sick of be judged.